Born Cornell Haynes Jr., Nelly formed the St. Lunatics in 1993 with friends from University City High. His 2000 solo debut Country Grammar topped the Billboard charts, sold over 9 million copies and put St. Louis hip-hop in the national spotlight. 2002’s multi-platinum Nellyville included the #1 single “Hot in Herre,” which earned Nelly one of his three Grammy Awards. 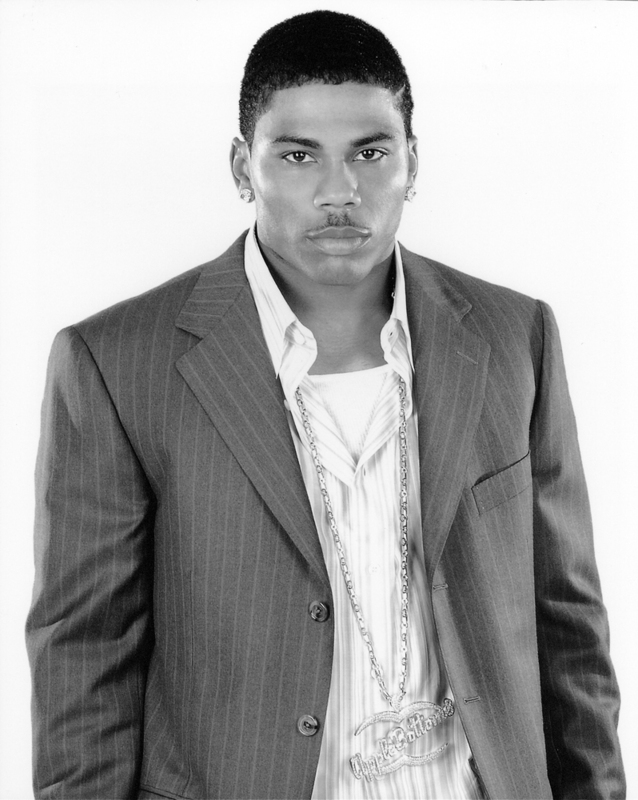 Nelly reached new audiences by acting in the films Snipes (2001) and The Longest Yard (2005), and reached out to the public by founding the charity 4Sho4Kids. Throughout Nelly’s considerable artistic evolution, his music always found its soul in his hometown of St. Louis.